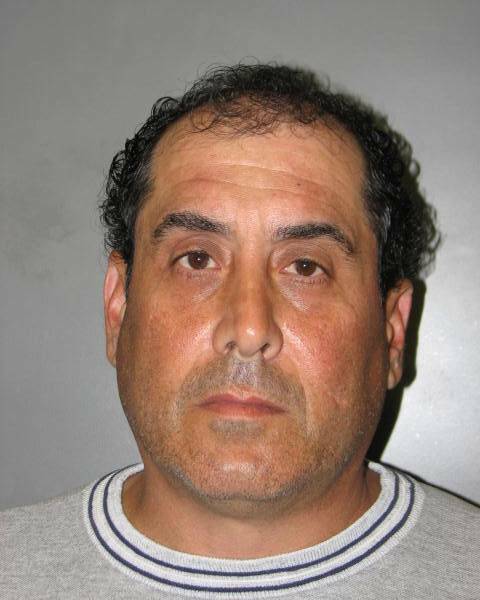 Photo of John Vigna provided by Montgomery County Police. In a case that divided the Cloverly Elementary School community, John Vigna was convicted of inappropriately touching students while they were in his class. ROCKVILLE, Md. — A former Montgomery County, Maryland, elementary schoolteacher has been sentenced to 48 years in prison after he was convicted of sexually abusing students. John Vigna, 50, was a longtime third-grade teacher at Cloverly Elementary in Silver Spring. It was during his tenure at the school that several former students accused him of inappropriately touching them while they were in his class. In this case, five former students — one now in their 20s — came forward alleging that they were abused by Vigna. He was convicted in June for sexually abusing four victims. For over 20 years at the school, Vigna had also taught fourth- and fifth-grade students. During trial, he testified that he never had intentional inappropriate contact with students. “Some of these kids are really having emotionally hard times, really emotionally hard times, tough times sleeping, issues about suicide,” said Montgomery County State’s Attorney John McCarthy. Vigna’s case has divided the school community, with former students, parents and colleagues coming to his defense, even after the conviction. He was described by some supporters as an exemplary teacher who loved teaching. Vigna’s wife of 22 years, Anita, described him an affectionate teacher who never would harm a student. He showed affection toward his students in “a way no longer seen as loving,” she said. “He could not have avoided contact with children,” Anita Vigna said. When Vigna was given the chance to speak, he didn’t address his victims or the crimes he was convicted of committing. Vigna instead asked the judge to see that he “had merit as a human being” and give him a lesser sentence. In the end, Montgomery County Circuit Judge David Boynton recognized that he read the many statements he received praising Vigna. In making his decision though, he said he had to base his sentence off experience. “Some really good people do really bad things,” Boynton said. After the sentencing, dozens of supporters put on white shirts that said “#VignaStrong” and gathered behind Vigna’s sister Patty Assia, who said she is disappointed by the judge’s decision. “He has been wrongfully convicted,” said Assia. McCarthy, on the other hand, said the punishment delivered is just. “The circuit court judge who presided over this case made a comment in court today, he thought the jury got it right, and so do we,” McCarthy said.